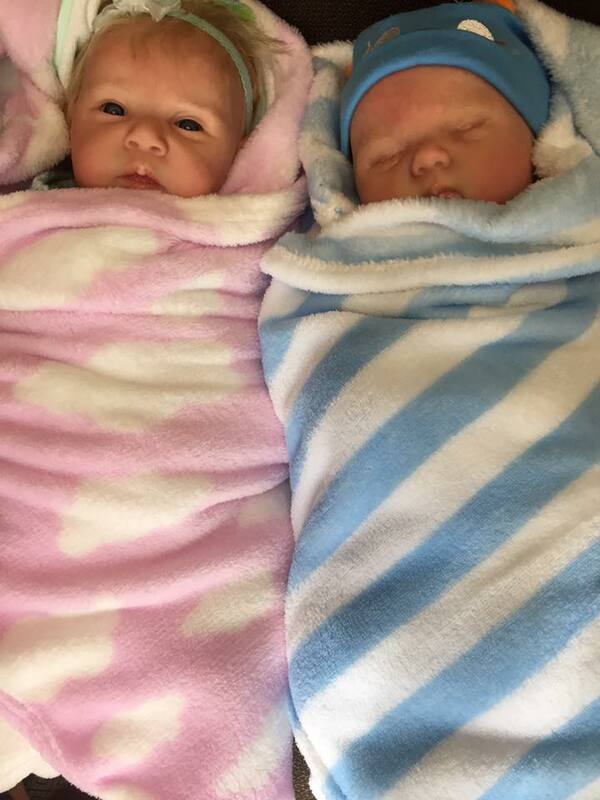 Kenny’s Pond Retirement Living is proud to announce the start of our new “Cuddle Therapy” sessions and the arrival of baby Tiffany and baby Kenny. This Therapy has also been termed as “Love and Comfort Therapy”, “Doll Therapy”, as well as “Alternative Human Connection” and has immense benefits for those living with Alzheimer’s or Dementia. The “Cuddle Therapy” sessions start will be a great addition to our assisted living residence and will overall improve the wellness of their lives here at Kenny’s Pond and at Tiffany Village. I am very happy to be living at Kenny’s Pond retirement Residence; it is very comfortable and the surroundings are pleasant. Staff are very courteous, kind and caring. Service is beyond the call of duty, and a deep concern for the safety and security of all. I like it very much.